This from an IBM report on security threats to Financial Services companies. It was just released yet dated Nov 2014, but based on 2013 data. 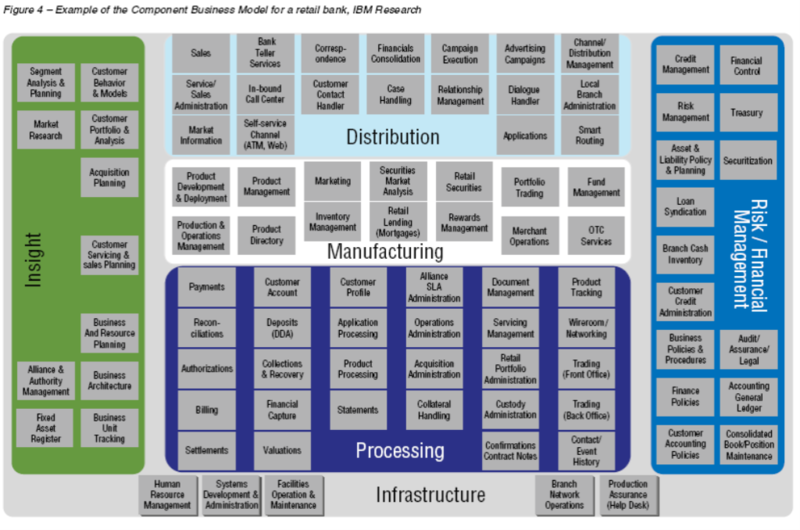 Its more of an IBM sales tool, but this graph caught my attention. 17% of attacks on Banks involve insiders. Thats almost 1 in 5. If correct this is a staggering statistic, and imortantly not one that encryption or password strategies will necessarily solve. « Contrast in design approach – simple vs arghhh!